The tech giants Apple and Qualcomm avoided extending an already gruelling three-continent legal battle by settling their years-long disputes on Tuesday. The agreement includes an undisclosed payment from Apple to Qualcomm, a six-year licensing deal, and a chip supply agreement. In other words, these multibillion-dollar technology giants have finally buried the hatchet and agree to once again help each other get richer and stop spending fortunes on lawsuits. For Apple customers, it may mean getting your mitts on a cool new iPhone sooner (which also makes them richer). Apple announced the deal in a press release on Tuesday shortly after the fight went to court in San Diego. Prior to its abrupt end, the case was expected to last until at least next month. Two years ago, Apple sued Qualcomm for more than $1 billion in unpaid royalties, claiming Qualcomm engaged in unfair patent licensing practices. 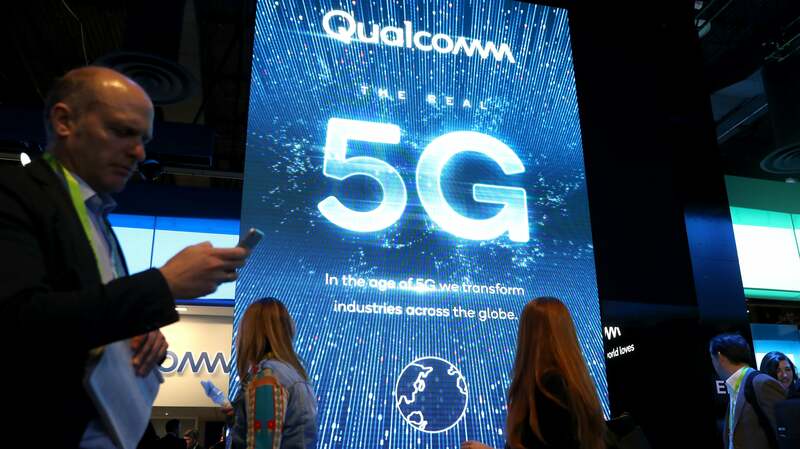 Meanwhile, Qualcomm’s claim to fame is that it essentially pioneered CDMA — a type of wireless communication network—in the 1990s and has since made its bread and butter by charging royalties on its 130,000 patents. With regard to smartphones, Qualcomm charges about five per cent of a handset’s selling price thanks to its various wireless patents. That means even if a smartphone doesn’t use a Qualcomm modem, smartphone makers like Apple still have to pay that fee. And if a maker does use a Qualcomm chip, it not only has to pay for the chip but also royalties that come along with it. Qualcomm, of course, views Apple’s claims as bunk. The chipmaker has also filed a countersuit against Apple claiming it’s also owed royalties to the tune of $7 billion. The firm has also asked regulators to ban the import of some iPhone models — basically older phones that used Intel’s chips. It didn’t get the ban, as a judge ruled it would give Qualcomm an unfair advantage in the U.S., but partial bans were put in place in both Germany and China. For a hot second in 2018, Qualcomm also faced a hostile takeover bid from Broadcom that required the intervention of the Trump administration. The important takeaway from all this is that Apple and Qualcomm will once again work together as the Cupertino technology giant pushes toward releasing next-generation iPhones, including a 5G-capable device. (Apple used Intel modem chips in its latest iPhones.) It also means they can together fight back the 5G powerhouse that is Huawei. With Apple and Qualcomm back together again, the race for a 5G iPhone is officially on, and Apple has just the credit card for you to charge it to.